All versions of the Crowning system features Guards. 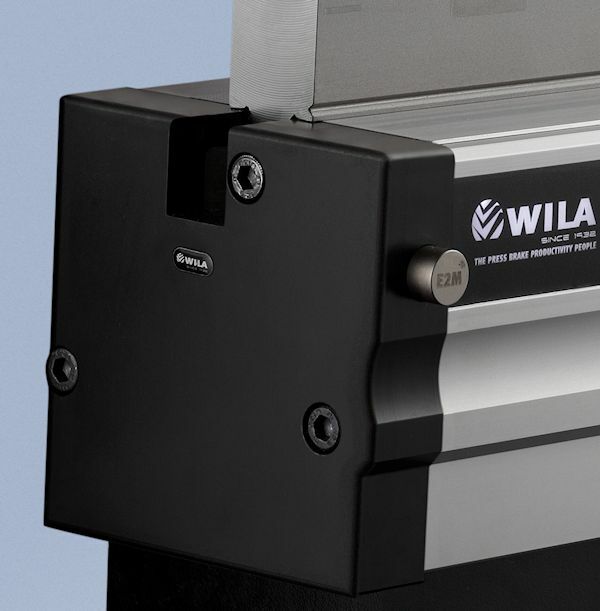 For Premium Crowning systems these Guards will be made from hardened steel and are ca. 25 mm thick. The Guards in Pro and American Style versions will be made from hardened plastic and are ca. 15 mm thick. For a small additional fee, the Crowning can be supplied with 'E2M Guards' featuring a clamping device. In all cases, these Guards will be made from hardened steel and have a thickness of ca. 25 mm.